Whether you are a beginner or avid golfer, our staff will customize your individual program to maximize your golf experience. Our Hank Haney Certified Instructional Staff will take your game to a new level! 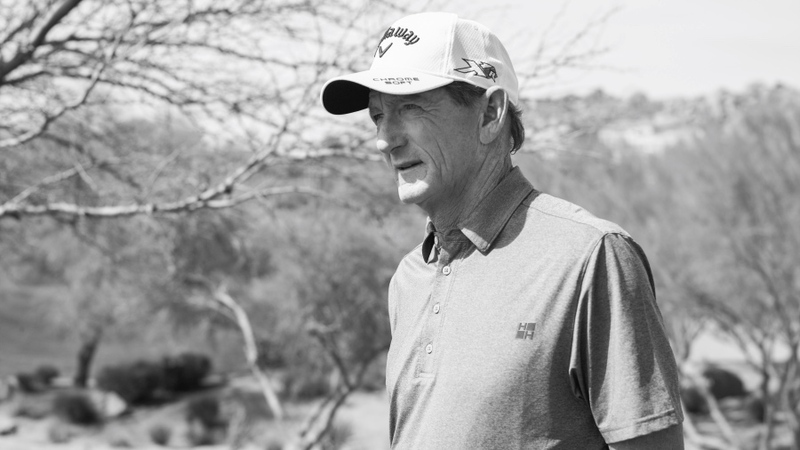 Hank Haney Certified Instructors – We offer an extensive range of golf instruction, all based on the practical, technical experience and formal training of the swing plane mechanics taught through the Hank Haney Certified method. Regardless of which level you select, each teacher is fully equipped to help you improve your game and move to the next level. Recognized for teaching excellence locally or nationally. Our facilities have the most sophisticated equipment to assist in developing your game plan. Full Swing video analysis is captured by the high resolution Online skills coach System Software. Your instructor will analyze your swing and give you precise direction while utilizing slow motion and stop action video with the Online skills coach system. All the analysis, encouragement, direction, and correction will be captured on video for future review. Putting analysis is performed by each instructor and the Science and Motion Putting Software. 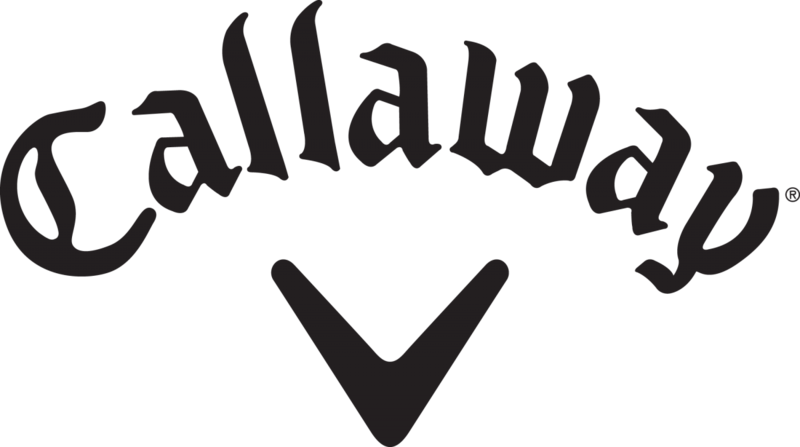 The software precisely captures 28 pieces of information to assist in creating your putting game plan. Each student will receive a print out of the Science and Motion data to validate your technique. Originally designed by therapists to detect a putting yip this software will help any golfer become a better putter. Hank says, “Any serious teacher should utilize this software for putting analysis”. At Hank Haney Golf, private instruction is offered year round in our indoor state of the art training environment. Schedule your private lesson and drive your game to a higher level!